This hemp cord is scrapbook safe, biodegradable, and fun to use! 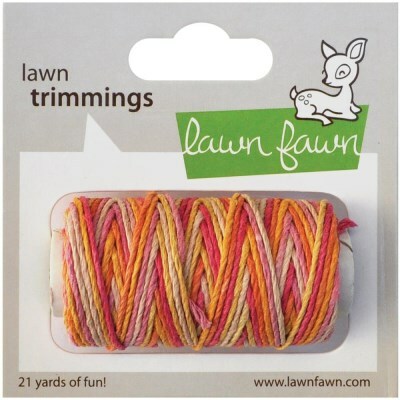 This summery variegated single pack contains 21 yards. This is for the color called Pink Lemonade Single Cord.